Dr. Corey A. Siegel is the Section Chief of Gastroenterology and Hepatology and Co-Director of the Inflammatory Bowel Disease (IBD) Center at the Dartmouth-Hitchcock Medical Center in Lebanon, New Hampshire, and an Associate Professor of Medicine and of The Dartmouth Institute for Health Policy and Clinical Practice at the Geisel School of Medicine at Dartmouth. Dr. Siegel received his medical degree from Tufts University School of Medicine in Boston, Massachusetts in 1998. He completed his residency in internal medicine at the Dartmouth-Hitchcock Medical Center in Lebanon, New Hampshire. Dr. Siegel served as chief medical resident at Dartmouth from 2001-2002, where he also completed a fellowship in gastroenterology. From 2004-2005, he completed a fellowship in Inflammatory Bowel Disease at Massachusetts General Hospital in Boston, Massachusetts. 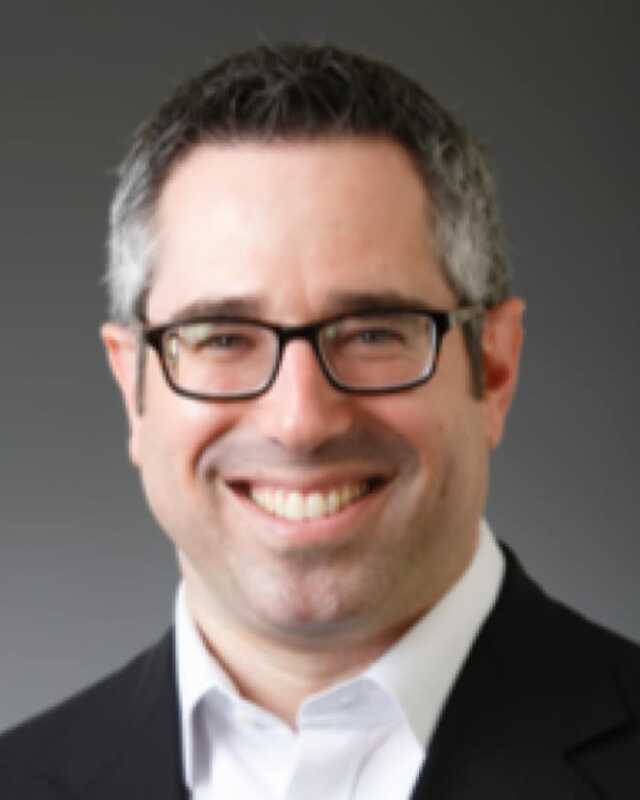 Dr. Siegel’s research interests include understanding risk/benefit tradeoffs in IBD, developing models to predict outcomes in Crohn’s disease, creating tools to facilitate shared decision making, and improving the quality of care delivered to patients with IBD. He has been funded by the NIH, AHRQ and the Crohn’s and Colitis Foundation for this work. He has lectured nationally and internationally, and published numerous journal articles and book chapters on this and other topics in IBD. Dr. Siegel is the founder of the BRIDGe group, an international research collaborative of IBD investigators. He has served as the co-chair of the Crohn’s and Colitis Foundation Professional Education Committee, and is currently the co-chair of the Quality of Care Program (IBD Qorus). Dr. Siegel was inducted into the International Organization for the Study of IBD (IOIBD) in 2013. He is on the Editorial Board for Clinical Gastroenterology and Hepatology and Alimentary Pharmacology & Therapeutics, and serves as a reviewer for The American Journal of Gastroenterology, Clinical Gastroenterology and Hepatology, Journal of Crohn’s and Colitis, Inflammatory Bowel Diseases, The Cochrane Collaboration, and Gastroenterology. He lives in Hanover, New Hampshire with his wife and three boys.